Welcome to the magical world of make believe and experience a truly unforgettable birthday party. We can come to you, whether it's your home, a recreation centre, an indoor playground, a school, daycare, or a corporate event, and there is no mess to clean up! We have parties that are suitable for girls and boys aged 1 to 14. All of our entertainers are highly qualified performers. With our combined experience and knowledge of children, we know what works best. We have an extensive collection of costumes in all sizes ranging from beautiful Princess gowns, Knight costumes, Wizard capes and hats, to Tea Party dresses with antique hats, and enchanting Fairy costumes. With many of our parties we offer photo shoots, crafts, unique storytelling, music, dancing, interactive games and more. Boys and girls are welcome to all of our parties. With mixed parties, we incorporate tattoos into the beauty sessions, and games both boys and girls would enjoy. 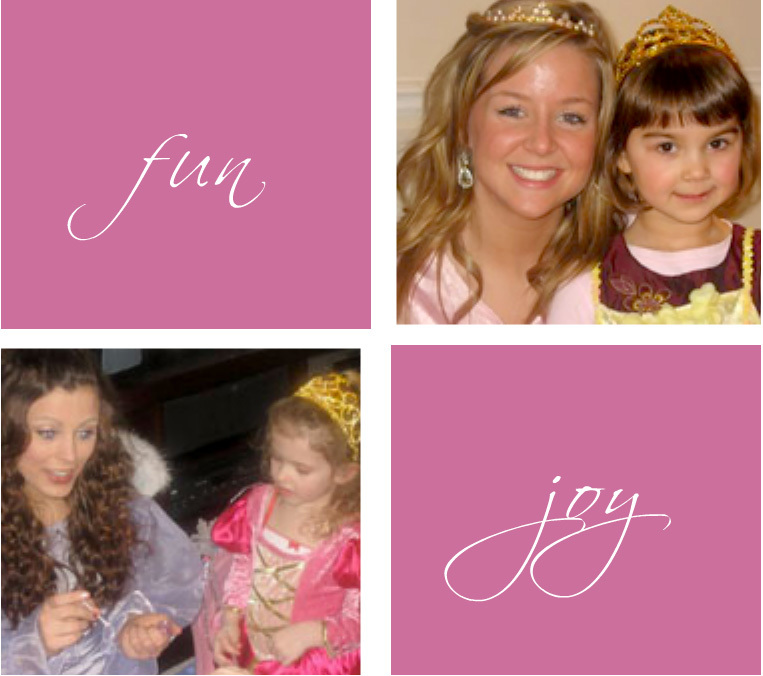 At Princess Parties Plus we try to provide a personal touch to every party. This is why we request that once your party is booked, you complete a Party Profile. This enables us to customize your child’s birthday experience to ensure that it is an occasion they will remember for years to come. Our birthday packages are 1, 1 ½ and 2 hours. Thanks to the loyalty of our many customers we have been able to continue to expand to service even more areas throughout Toronto and the GTA (ie. Oakville, Mississauga, Brampton & Burlington...), and offer an even greater variety of party themes. We are very proud to be entering our 16th successful year of business. By choosing Princess Parties Plus, we guarantee that your party will be a memorable experience that is highly energetic and fun, interactive, safe and hassle free. 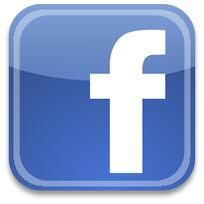 Please visit our new Facebook page for our latest newsletters and events. Copyright 2013 by Princess Parties Plus. All rights reserved.